When we think about bullying we usually have visions of a tormentor confronting other peers on the playground or schoolyard. But a new study suggests sibling bullying can be just as bad if not worse since it may last longer throughout a child’s development and leave kids with no escape from the torment they face in their own home by a brother or sister. Headlines & Global News reports about the Oxford University study published in the journal Pediatrics that suggests being a victim of sibling bullying can have long lasting effects on mental health. Researchers studied data collected on at least 7,000 children and found that by the age of 18 those who had reported being bullied several times a week by their siblings were more likely to suffer clinical depression. Parents may be worrying more about the bullying that’s going on at school rather than in their own home. Researchers believe the long term effects of sibling bullying should be taken more seriously. 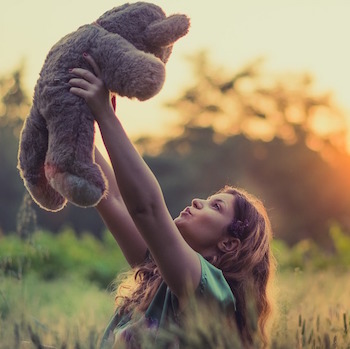 Co-author of the study Dieter Wolke points out, “Social learning and how to behave with peers starts at home, and when siblings are bullied it can have long term consequences as we found in our study. It is important that parents set clear rules about what is allowed in conflicts and they should intervene consistently when their children maltreat each other repeatedly. 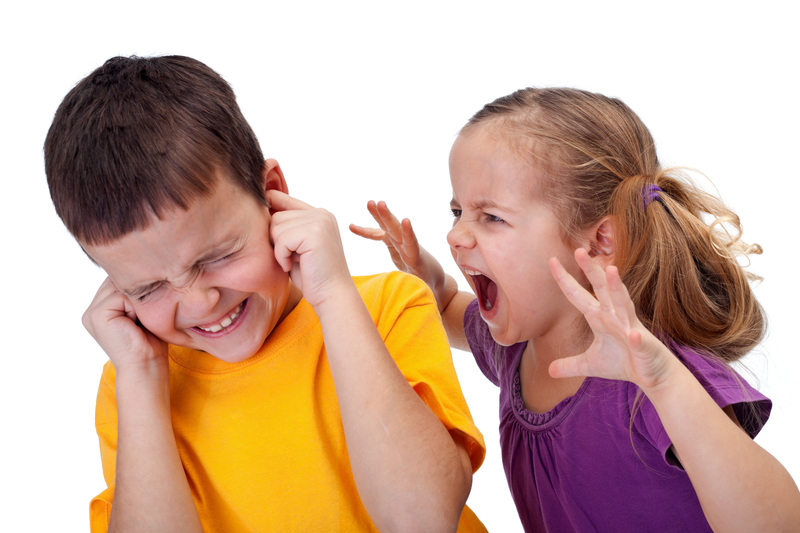 What do you think about the new study that suggests sibling bullying can have long lasting effects on mental health? How do you deal with conflicts in the home?